Trash is one of the problems that we encounter every day. Based on the data from Sustainable Waste Indonesia (SWI), revealed that as much as 24% of waste in Indonesia has not been managed properly. It is not a small number considering that Indonesia contributes to the impact of amount of trash and Indonesia is known as the second largest in the world after the Republic of China. 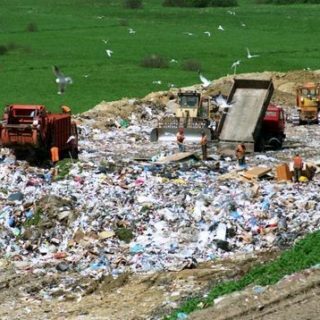 Apart from various types of waste produced, there are several types of waste management; such as landfill, incineration, chemical use and the simplest is by composting. Household waste is the type of waste that is most produced in Indonesia, especially organic waste, which increases every day. 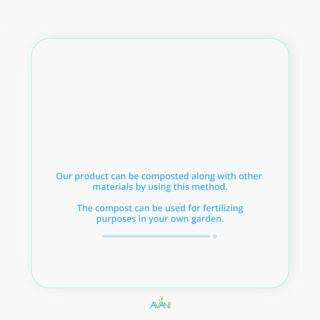 Waste composting is a simple waste application and can be done by individuals or collectively. 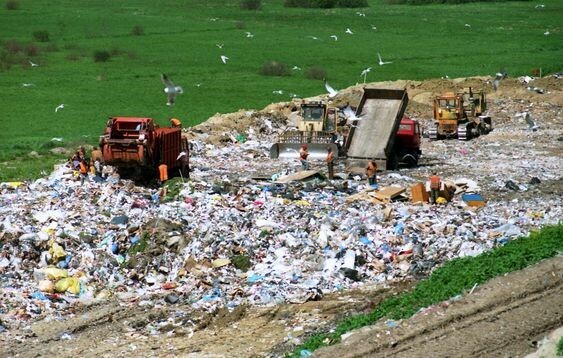 Waste composting is an attempt to make organic waste produced into useful materials for the environment. Composting uses organic materials that are suitable and often produced in household waste. 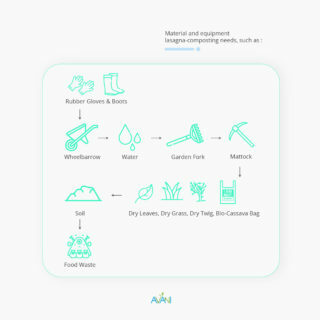 Household waste composting is quite easy. 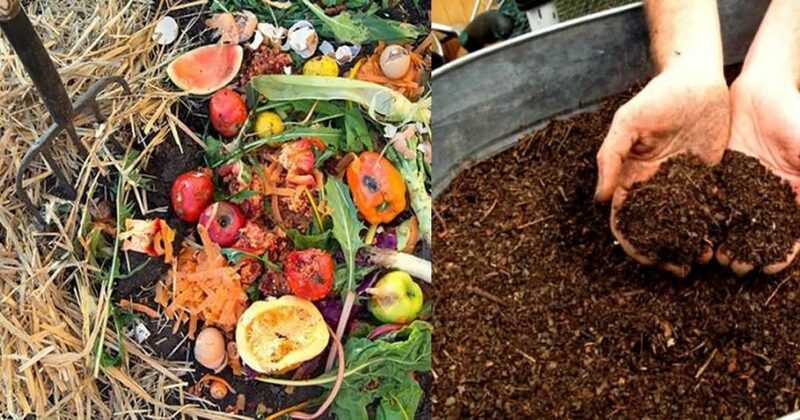 There are two types of waste composting; Lasagna-Composting Method, is a visible composting method with layers, and Takakura-Composting Method is a method of composting waste using bacteria and microorganisms. Both methods are quite simple and can be done in the area of residence. 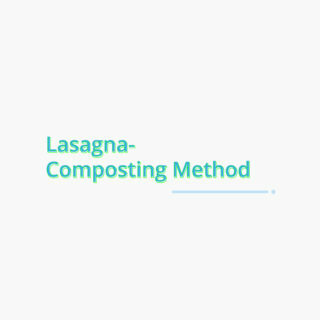 Right Now, we will introduce to you more about lasagna composting method. 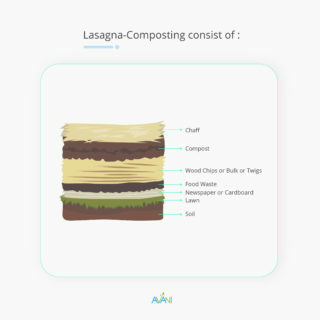 The method of composting Lasagna tends to require sufficient land, some equipment, such as garden fork or hack will be need to digging and stirring the compost itself regularly. 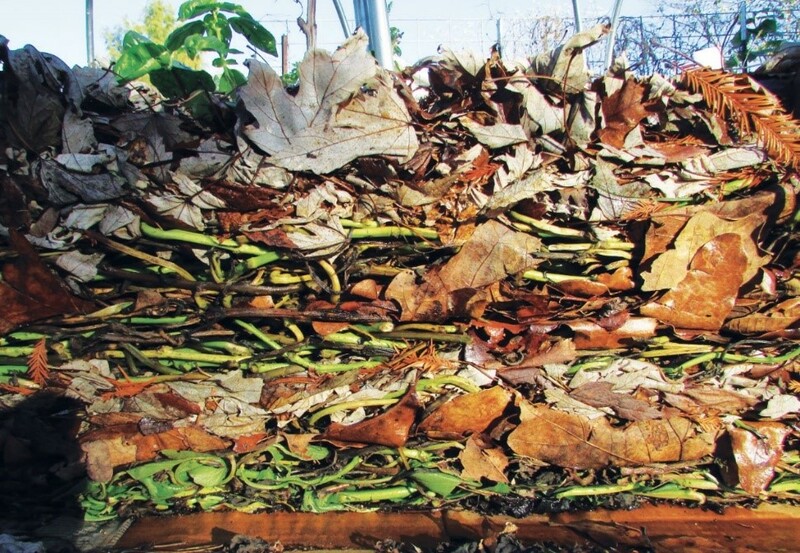 Lasagna-Composting Method is done by stacking the trash in several layers. The layer consists of soil, carbon material (wood twigs, used wood, and dried leaves), organic materials (leftover fruits/ vegetables, and meat carcasses) and back stacked with soil. Then, poured the water after the carbon layer, repeated twice and repeated after the organic layer. After a few days, dig the stack of the layers and give another water, afterwards repeated until the compost is ready to used.